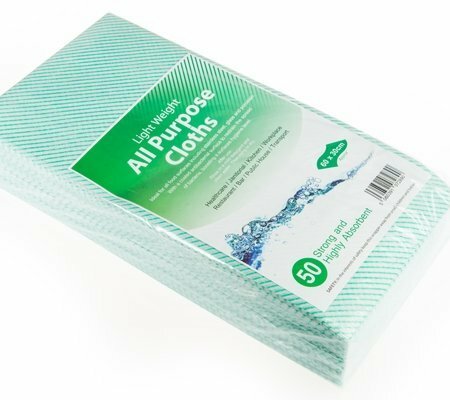 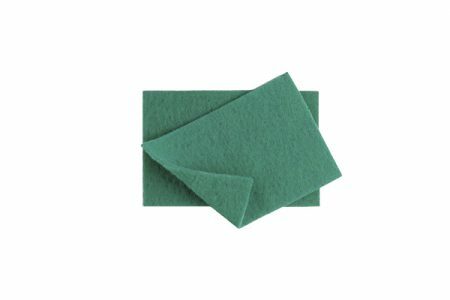 For all your cleaning requirements, these green scourers will provide the effective and strong durability needed for those daily tasks. 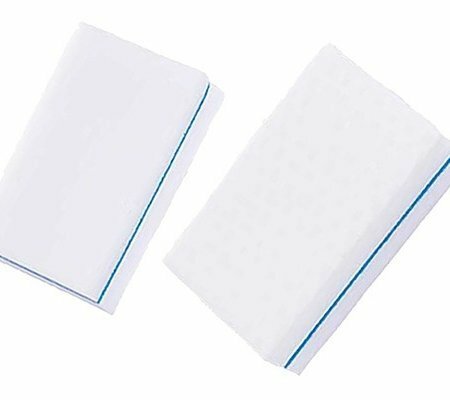 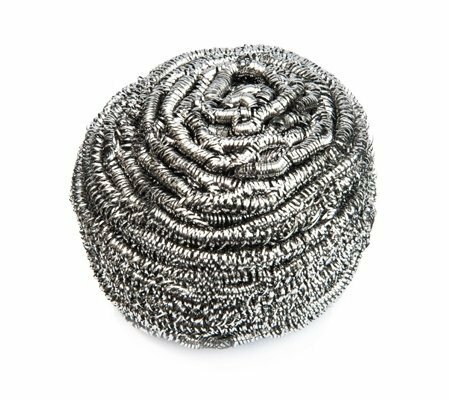 These long-lasting scourers are tough on dried on food, hard surfaces and stains. 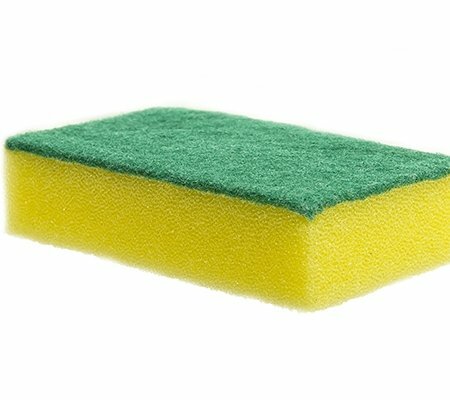 Effective for general purpose cleaning.